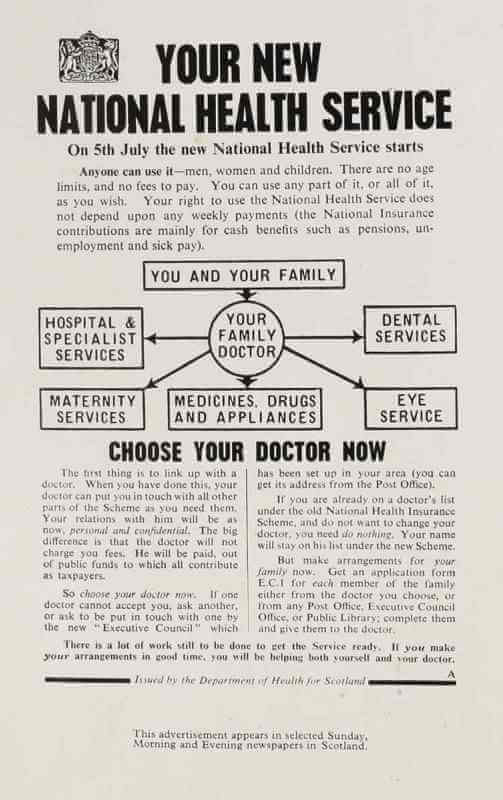 NHS at 70: The Story of Our Lives will create the first shared social history of the National Health Service. The university says that with many of the health service’s first patients and workers now in their 80s and 90s; this anniversary marks one of the last opportunities to record their stories. The University of Manchester has now secured a National Lottery grant of £785,000 following on from a development grant of £199,100 in March 2017. The Centre for the History of Science, Technology & Medicine (CHSTM), part of the University’s Faculty of Biology, Medicine and Health, has begun collecting and publishing stories online from the NHS’s patients and workers, as well as politicians and the general public. Over the course of the project and working with partners including Age UK, the Mental Health Foundation, Rethink Mental Illness, the Stroke Association, NHS, NHS Confederation and the TUC, 160 people of all ages and backgrounds will be trained to gather stories and artefacts from the NHS’s 70-year history. Dr Stephanie Snow, NHS at 70 project leader, said anyone can visit the digital archive which is about working with volunteers from all walks of life to capture people’s stories and memorabilia to mark the seventieth anniversary of the health service and create an archive that will be there for future generations. 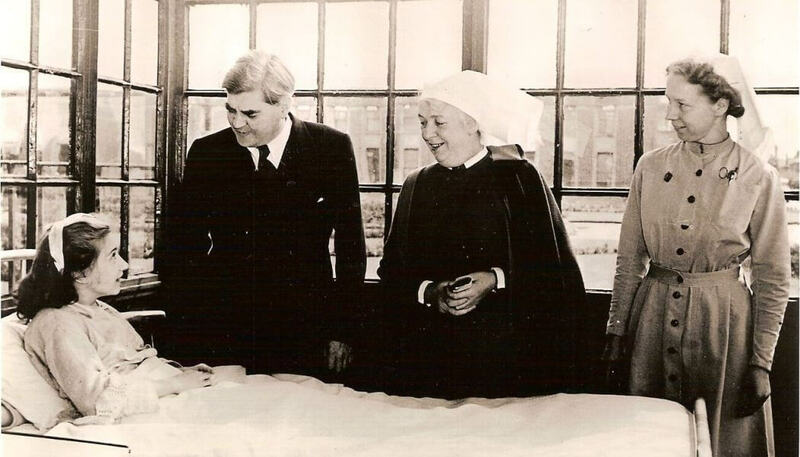 Among the stories uncovered so far is that of 79-year-old Philip Prosser, who explained how a tiny Welsh society inspired Aneurin Bevan to create the NHS. Philip, who was born with a ‘club foot’, was helped by the Tredegar Workmen’s Medical Aid Society. His father paid a small weekly subscription to the Society formed by miners and steelworkers, entitling him to surgery on his feet in 1939. Tredegar was also the hometown of Labour Minister Aneurin Bevan who masterminded the National Health Service nearly a decade later. “When the NHS came, I was transferred over. It was exactly the same at the NHS in 1948, except we already had it in Tredegar,” he said. The confirmed HLF-funding ensures the NHS at 70 project will continue collecting the oral histories of a treasured British institution. Dates and locations for the exhibition tour are yet to be announced. 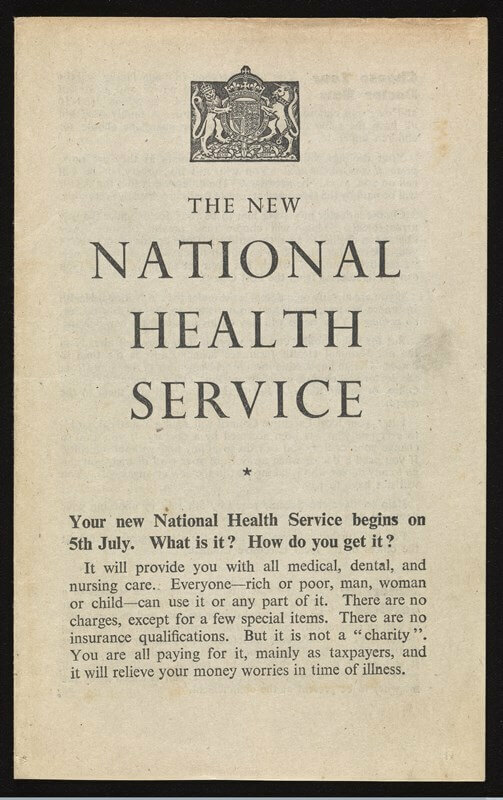 The NHS at 70 website is free to use and to access the archive uses must register their details.